Season 7, Episode 20. 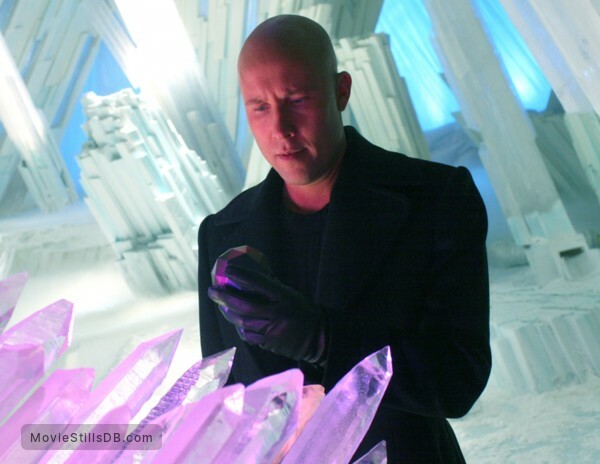 Publicity still of Michael Rosenbaum. Copyright by The CW Television Network, The WB Television Network and other respective production studios and distributors. Intended for editorial use only. More stills and photos from "Smallville"